Discussions and articles about Search Engine Optimization (SEO) techniques and best practices. Some social media will look for the featured image if you are posting a link. Not having a featured image will result in a link that is text only in Tumblr. Is your site on HTTPs yet? Chrome will warn users who visit http sites. Beginning in July 2018, user who browse with Chrome will receive a warning before visiting http sites. If your site is on http, now is the time to migrate it to https. If you have a blog or site and want to brand your name, the WordPress author feature can help tremendously. I made a simple change to my four WordPress sites and the Google Search Results changed dramatically overnight. If you have an image centric site, you probably wonder “How long does it take for images to get indexed”? It would be nice to keep tabs on how long it takes for your images to show up in the Google Image index. Here is a simple way to do that. I found a good site for checking the SEO of a site. It gives a very detailed explanation of a number of factors. Click each item for a detailed explanation of the item. Google Webmaster Tools was showing that my site had no structured data. My consulting site www.chrismendlatech.com is a Joomla 3.x site. I tried the J4 Schema extension but could not get that working properly according to any of the tests I ran, including the google structured data test. I did a search for “Seo Consultant” and checked out the contact page for one of the SEO companies. The HTML structured markup was easy to find. A lot of entrepreneurs work crazy hours. If you have a Facebook page for your business you might get a great idea for a post at 1 am. However, if you publish the post at that time.. well, a lot of normal people are either asleep or not tuned into business. 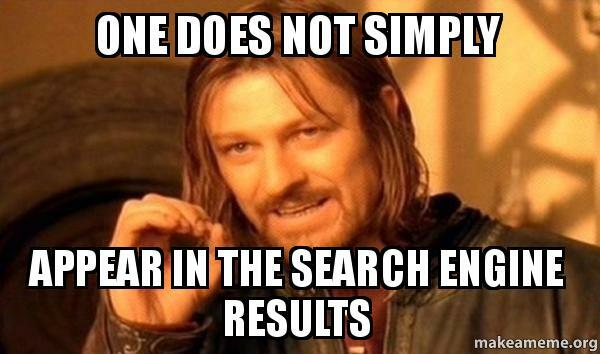 Google is making a substantial change in their ranking algorithms. The mobile friendliness of your site (Responsiveness) will become a lot more important than it was.